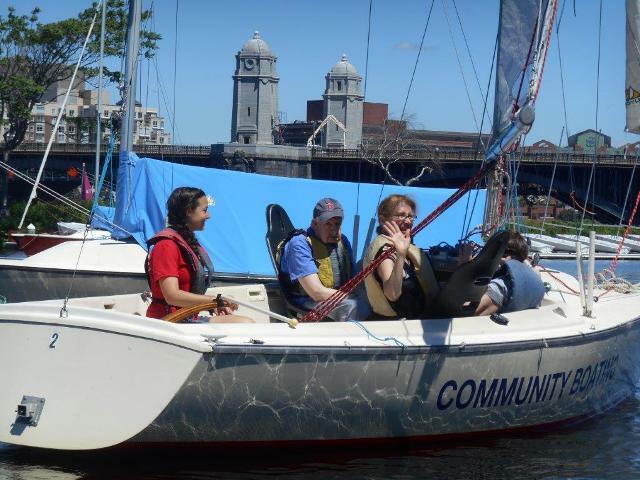 Participants in GWArc's Day Habilitation Program are enjoying sailing on the Charles this summer through Community Boating in Boston's Universal Access Program! 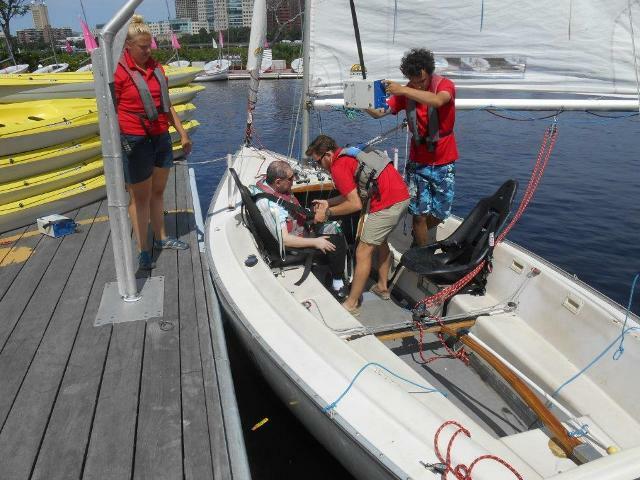 Individuals who use wheelchairs can be brought onto the boat with a motorized lift, so everyone who wants to can participate. 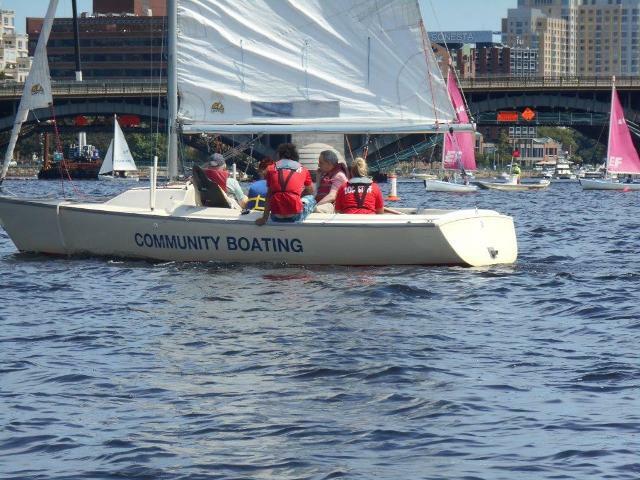 For some individuals, this is their first time on a boat.